Apologies for the radio silence of late, but my time was otherwise diverted, continue reading to find out more. Normally the rangers look forward to a quieter time during the summer and a chance to catch up with work. This year however we set ourselves the challenge of building a round wood timber framed interpretation hut for the Northwood project – Littlewood lookout. Over the course of a warm and breezy summers week in July the entire ranger team, helped by the professionals from Artizans of Wood, chiselled away at our recently felled sweet chestnut trees to create a fantastic new interpretation hut, Littlewood lookout. The team was split into two groups, team tall (the guys) and team short (the ladies), to create 2 A-frames that would become the front and back to our hut. They carefully debarked, scribed, sawed, chiselled and gouged their way through their “logs” to create some wonderful joints that hold the whole thing together. Once all the crucks, tie beams and jowl posts had been lined up and jointed together, our ‘flat pack’ building was disassembled and reassembled ready for frame raising day. A week’s delay in frame raising due to illness, allowed for the final touches to come together and allow the anticipation in the team to build. When the day finally arrived the whole team were excited to see how their hard work had paid off. Slowly but steadily, with the help of a telehandler and watched by our volunteers, the frames were raised into position and fit together perfectly. Then came the real hard work, the making of the laths for the walls. This as with the rest of the building utilises ancient techniques and man power. Laths are lengths of wood (sweet chestnut) used as panels to help form the walls of the new timber structure. The volunteers were shown how to strip the bark off the wood using a drawknife. The debarked log was then split, down the length of the 3ft log, using a L-shaped tool called a froe into 1/2 then 1/4 then 1/8, 1/16 and if we were lucky 1/32 and 1/64, whilst keeping the pile of spoiled wood to a minimum, easier said than done with lots of knots in the wood. The final stage involves “shaving” the rough surface of the laths using a shave horse and drawknife. Over the course of August we, including countless volunteers, made about 650 laths by hand. While the volunteers were whittling away at making the walls, the rangers and the Artizans of wood, adding the finishing touches to the frame, this included our forked windows, bottom rails and installing the branched oak tree for the centre of the building. Our steam bent rafters then went on to the ridge pole and Littlewood lookout was transformed into either an upside down boat, or a whale rib-cage, the choice is yours. Time off over September allowed us to regain our strength after a busy few months and start on the roof. With the weather turning more and more wintery it was time to get the walls in and roof on. The walls were made by alternately weaving the laths around upright posts (zales) and slotting into grooves. It was great to see all our hard work in splitting being put to good use. With the walls growing up and up the building was starting to take on its final form. Next stage the roof. First we had to mill the batons, thanks to the Black Down team for showing us how and helping us to mill enough battening. Next the scaffold towers went up to allow us easy access to the roof. Nailing the batons took its time to ensure they were evenly spaced and parallel, not the easiest on a wonky and curved roof. On to the battening the shingles were attached, each one overlapping at least 2 of the rows below to create a water tight roof. Those which had been signed by members of the public and our volunteers were put on display. Slowly and surely the roof grew and grew and with the end in sight we managed to finish the roof, with help from volunteers and despite losing a day or two due to the weather. Delaying the official opening by a week to avail of the better weather meant we had extra breathing space to tidy up the works site and get it all set up ready to be officially opened. It was wonderful to have a mixture of ages and a range of backgrounds, including those from the village, representatives from the SDNPA Sustainable Communities Fund as well as both internal volunteers and volunteers from the SDNPVRS. Having met at Northwood Junction the large band of 40-50 intrepid explorers wiggled down footpaths and across the fields to reveal a fantastic view from a distance. Once everyone had gathered a very short speech was given before Jane Cecil cut the ribbon and declared Littlewood Lookout officially open. Once opened everyone was allowed time to explore the building and enjoy a hot drink, including fire warmed mulled wine and a mince pie or 2. So what’s next for the building? Interpretation will go up inside regarding the wider Rise of Northwood Woodland Creation project as well as interpretation/information to aide people using the space as an informal bird hide and a learning space. To the main frame there is still work to do, to close the top at both the front and back to provide more shelter from the elements. Benches and stools will be provided to encourage bird watching and as a rest stop. On behalf of the whole team I would like to thank Paddy and Dylan from the Artizans of Wood for their patience over the entire length of this project and for all their guidance.  I would also like to thank the SDNPA Sustainable Communities Fund for providing much needed financial support in this endeavour. I would like to thank our volunteers for their help and patience with making the laths and helping support the team in the final stages, the huge number of biscuits was very welcome and very much appreciated. And finally thank you to all who came to support us with the official opening, it was wonderful to have so many other people also excited by this project. I am delighted to report that since being officially opened it has already been utilised by the public to shelter in when the weather has turned. I hope that as more people discover its location in the woods they can also use it to shelter or bird watch in the beautiful South Downs environment.